A pregnant woman would want her and her baby’s condition to be as healthy as possible. One of the typical signs of pregnancy is feeling morning sickness or nausea, and also vomiting. However, what if you’re pregnant but you don’t feel nausea? Does it mean that your pregnancy is not healthy? What Causes Nausea in Pregnancy (Morning Sickness)? 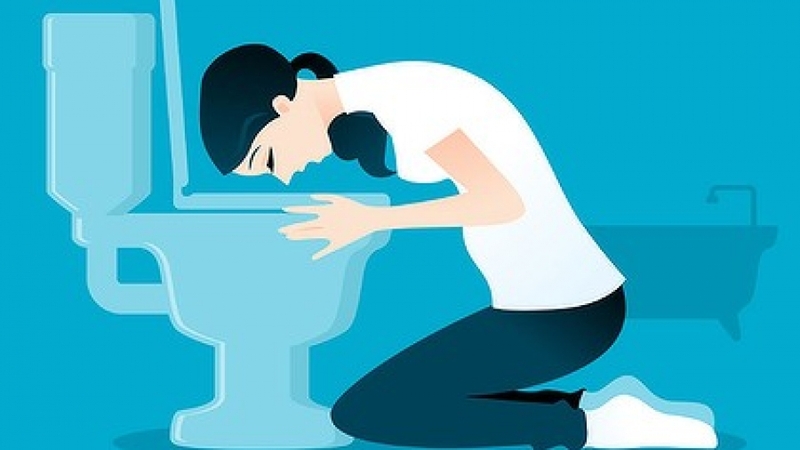 While the exact causes of morning sickness in pregnancy is not yet known, it is strongly believed to be connected to two important hormones: human chorionic gonadotropin (hCG) and estrogen. hCG hormone is produced in early pregnancy by cells that form part of the placenta. Good pregnancy development depends on sufficient levels of hCG. During pregnancy, hCG levels will increase, causing nausea and morning sickness for some women. This happens for up to nine weeks of pregnancy, then it will begin to fall. The placenta will then produce increasing levels of estrogen, progesterone, and other hormones, which will take over the job of maintaining your pregnancy at 12 weeks to 14 weeks of pregnancy. Levels of hCG will fall again to much lower levels, which is why at around 16 weeks to 20 weeks of pregnancy most pregnant women would no longer experience nausea or morning sickness. Estrogen is also associated with an increased frequency of nausea and vomiting. Do These Hormones Always Cause Nausea (Morning Sickness)? Some women are more sensitive to nausea than others. Those who have had nausea before being pregnant, will be more prone to morning sickness during pregnancy. But since this is different for every woman, it is normal to be pregnant and experience little or no morning sickness at all.